The CWL Fort Worth champs didn’t have a great day. After several weeks off for the CWL Fort Worth event, the CWL Pro League returned today with four cross-divisional matches, which pit teams from Division A against teams from Division B.
Luminosity, who claimed the CWL Fort Worth title on March 17, were one of the eight teams to compete today. 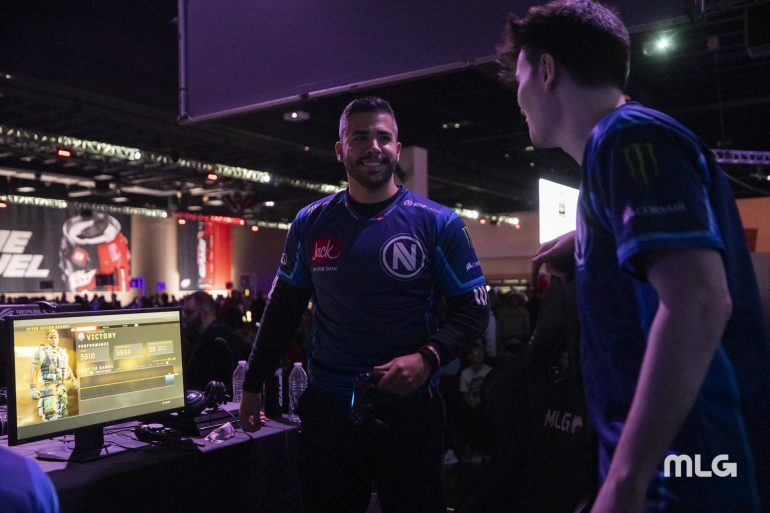 Despite the momentum from their tournament win, however, LG was unable to put Team Envy away in their first match of the week. LG looked very much like the same team that walked away with the $125,000 grand prize in Fort Worth, Texas to start the series against Envy. With commanding victories on Seaside Hardpoint and Payload Search and Destroy, LG jumped out to a 2-0 lead and threatened Envy with their fifth loss of the season. Envy persevered, though, and fired back with 3-1 win on Gridlock Control and then another win on Frequency Hardpoint to send the series to a deciding fifth map. On Gridlock Search and Destroy, LG just couldn’t finish the job after coming back from a 5-2 deficit, losing the 11th round and the series. In the other matches today, Red Reserve bested Excelerate in a five-game series, UYU swept Team Heretics to secure their fourth victory of the season, and eUnited moved into first place in Division B with a 3-2 win over Evil Geniuses. The same eight teams will be in action again tomorrow for more cross-divisional encounters. Team Heretics vs. Evil Geniuses will kick off the day at 2pm CT, but the Red Reserve vs. Team Envy match that will close out the day may be the most intriguing matchup of the entire week.